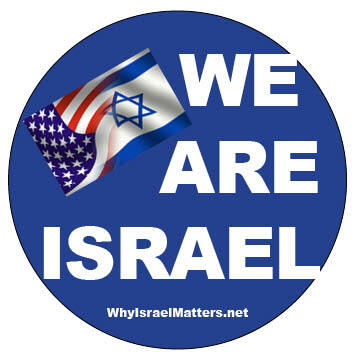 In all times and especially in this difficult and critical time, We Are Israel. 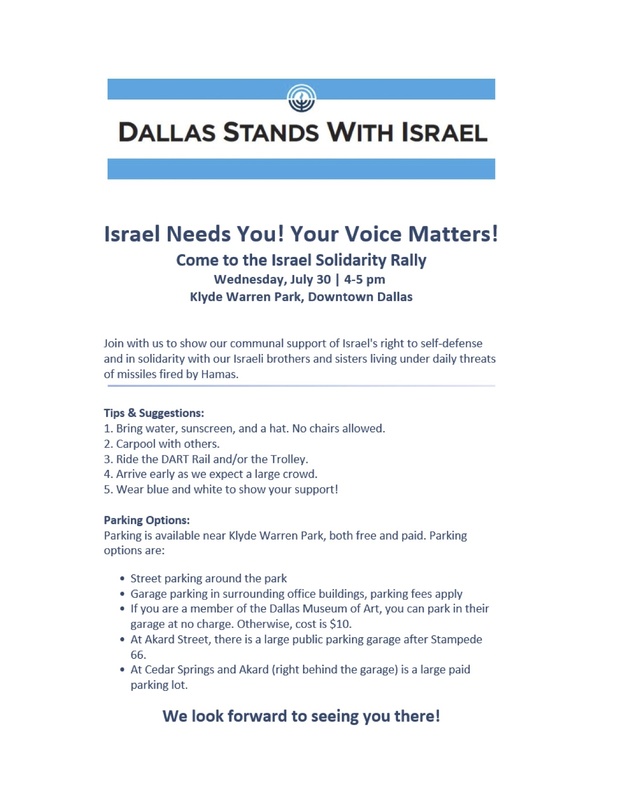 Please join us at the Dallas Rally – Dallas Stands With Israel – Wed. July 30, 4-5pm Klyde Warren Park, downtown Dallas, and get your own We Are Israel decal. At this difficult time for Israel, both internally and externally, and for Diaspora Jewry who is shocked by recent events in Israel and trying to make sense of the escalating situation, we must remain resolute in our support and understanding for Israel. If you know someone in Israel who you love or care about, now is the time to contact them to let them know that you are thinking of them and hoping for a quick and peaceful resolution. It is with great sadness that the bodies of the boys have been found in a field outside of Hebron. We join together with Israel and the world as we mourn and express our sorrow for this senseless loss. 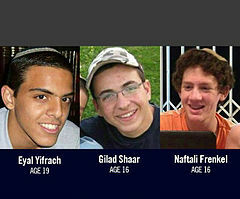 To the families of Eyal, Gilad and Naftali, may you have strength and be comforted by the memories of the boys. June 29, 2014, marks the 17th day since our boys, Gilad, Eyal and Naphtali, were kidnapped in Gush Etzion, Israel (in the West Bank). 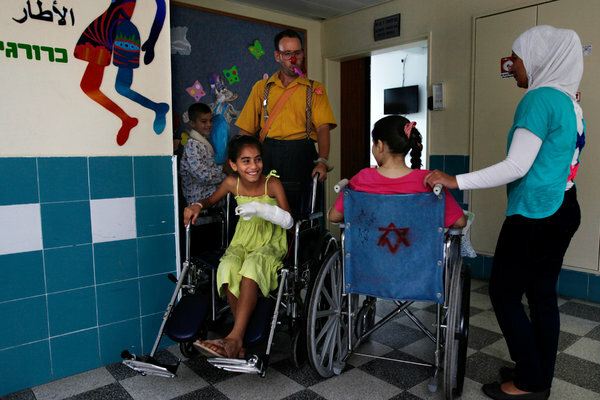 The three were taken by Palestinian terrorists on June 12, 2014 at approximately 10:00 PM, while they were returning home from school for Shabbat. Please keep them in your prayers and always on your mind until they are returned home! 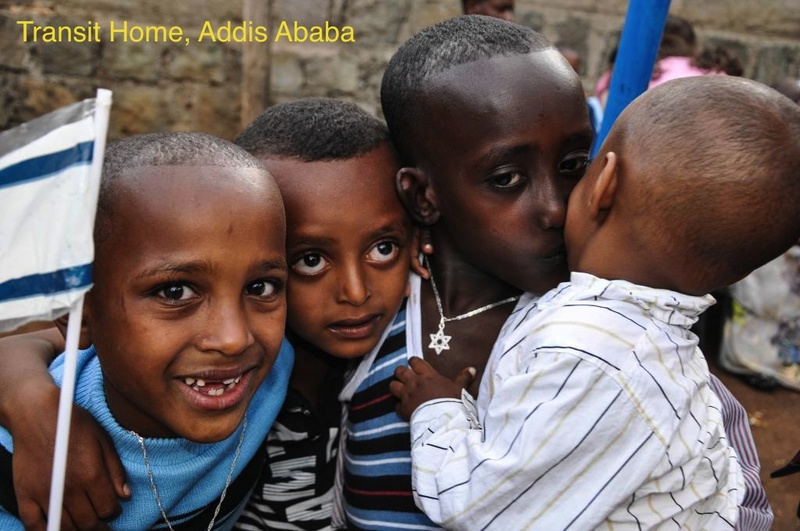 This compelling story of rescue and freedom culminated in Aliyah for 40 Ethiopian Jews. 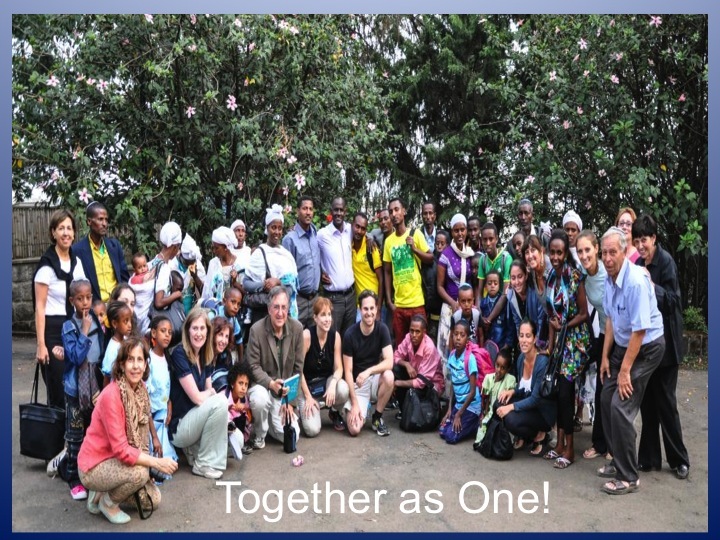 For three days in May 2013, the Pulmans traveled to Ethiopia with the Jewish Agency for Israel to learn about the ancient Jewish community and to meet and accompany forty new olim from Ethiopia to Israel. 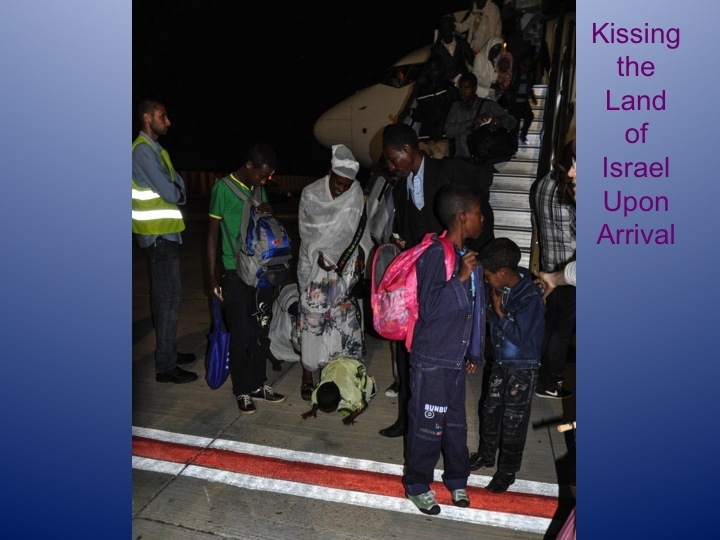 Follow along with the Pulmans to Ethiopia on this extraordinary journey as the new olim descend from the plane and kiss the ground of Eretz Yisrael. From Ethiopia to Israel – The Rescue of a Lost Tribe is a compelling story of Rescue and Freedom. 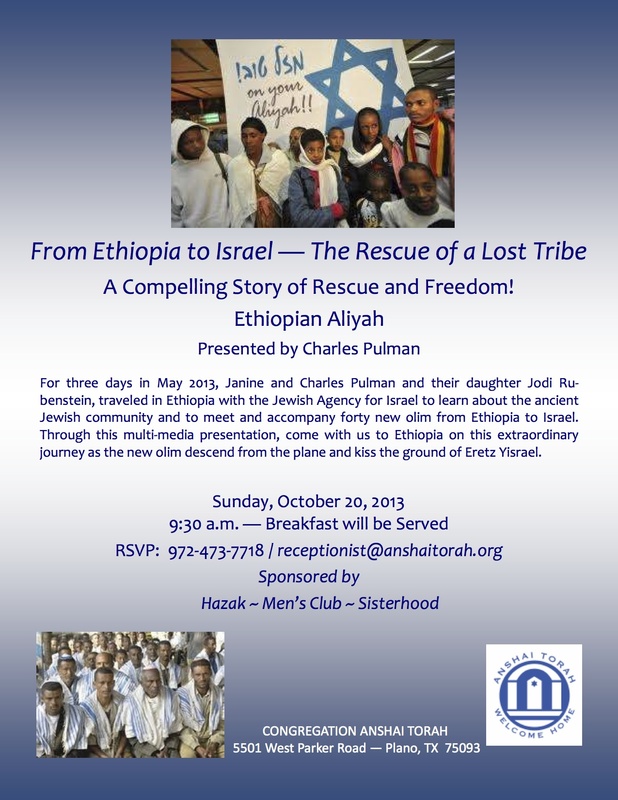 Charles Pulman will walk you through their journey of Ethiopian Aliyah at Congregation Anshai Torah, Sun. Oct. 20, 9:30am – Breakfast will be served! Be sure to RSVP to Anshai Torah – see contact information below. Scores of Syrians treated in Israeli hospitals. Click on the link below to read more.